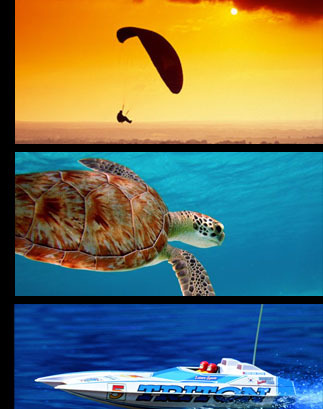 We can tailor your next adrenalin packed adventure vacation that will suit your needs and satisfy your fix. Elite Global Access can arrange the best on-road supercar experience. From road and racing events with a full day of driving and catering to an exhilarating five day Viva Italia driving tour. For the real thrill seeker who wants to explore the landscape of the world from a different perspective. We have teamed up with a great many tour operators to bring you world class skiing and snow boarding in exotic destinations around the world. 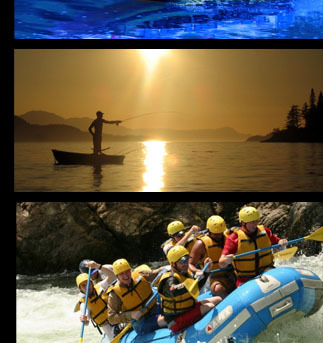 All you need to do is relax and enjoy your rafting vacation. You will be guided by experts with extensive wilderness medical training that offer cultural, historical and geological insights into the areas you travel. We can tailor a full day of fishing on a private charter in the best fishing grounds around the world. Specially designed shark viewing cages provide adequate protection for the sharks from sport divers, while allowing you total freedom of movement and panoramic views. The world’s first spaceline to ever venture into space tourism gives you the groundbreaking opportunity to be one of the first ever non-professional astronauts. You can always experience a zero gravity adventure right here on earth.